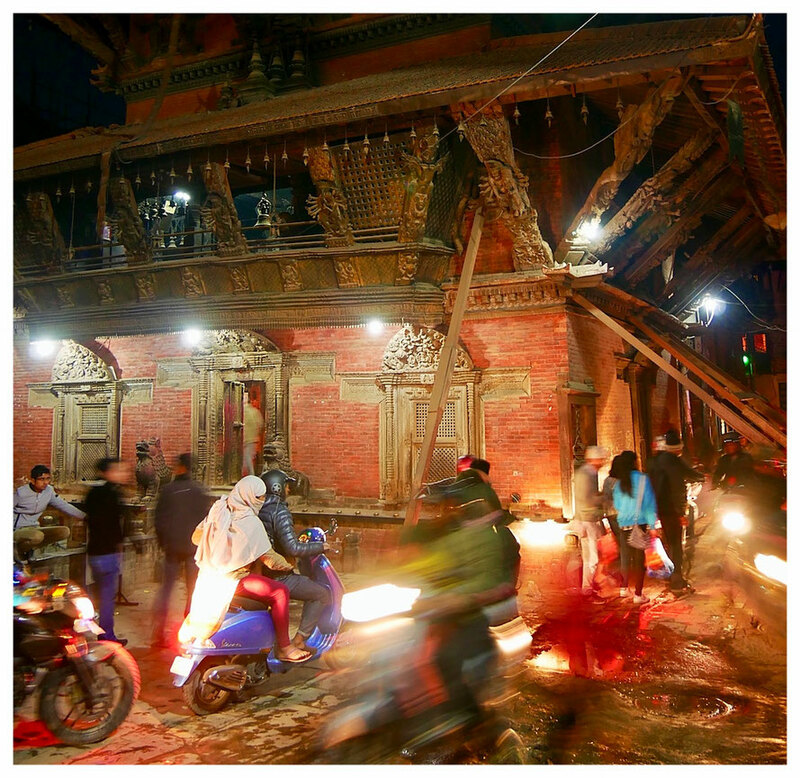 Nepal is a fascinating country to visit, but accessibility for travelers with a disability is an issue. The Nepal Tourism Boards starts to address this by opening accessible trails. All of you know that I am an above the knee amputee. Most of you know that I am an outdoor enthusiast with a passion for the hills and mountains. And some of you know that I have been a regular visitor to Nepal and had the chance to hike in the foothills of the Himalayas. So you can imagine how thrilled I that Nepal’s Tourism Board has just announced its first accessible trekking path in one of the country’s most breathtaking regions: Pokhara. The 1.2 kilometer trail is fully wheelchair accessible, is equipped with handrails and additional facilities are soon to come. Visitors are greeted by the stunning panorama across the Annapurna and Manaslu range.